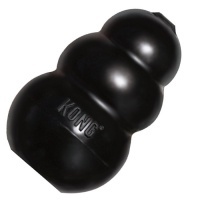 Tough rubber dog toys for dogs who love to chew. 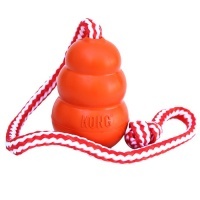 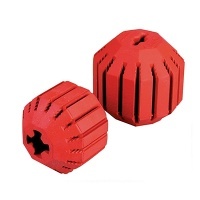 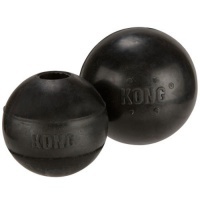 Rubber toys are are durable and long lasting - suitable for large dogs and powerful chewers. 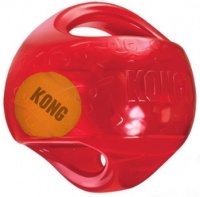 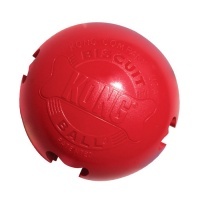 Our range includes strong rubber toys from top brands like Kong, plus the range of Zogoflex toys which are guaranteed against damage. 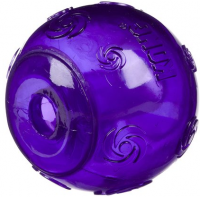 Endless entertainment - treat toy for dogs! 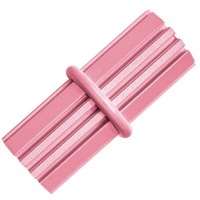 Designed to help remove plaque and food debris. 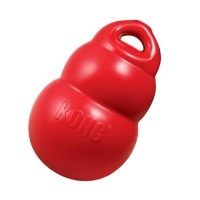 Special soft teething formula designed especially for puppies. 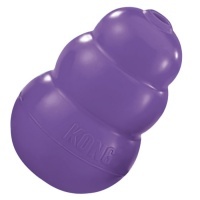 Fantastic for teething puppies to chew on. 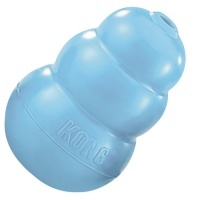 Specifically designed for the older dog. 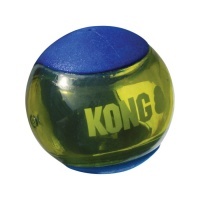 Tough rubber toy - great for games of fetch. 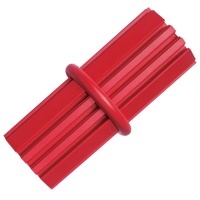 Tough rubber ring with squeaker. 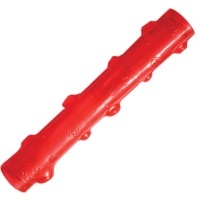 Tough rubber stick with squeaker. 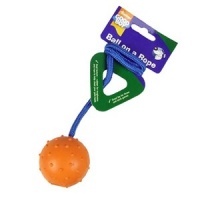 Ideal for occupying and stimulating your dog.